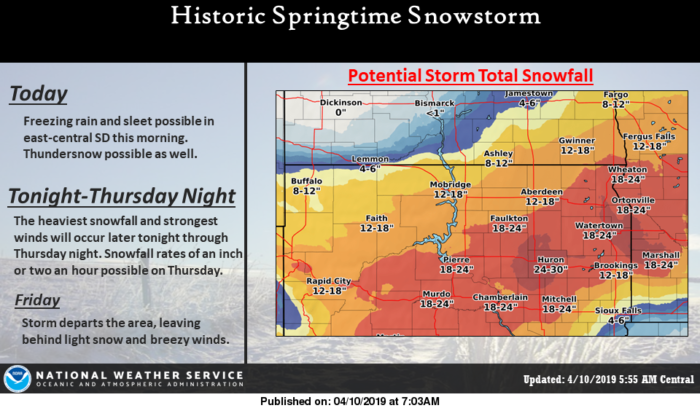 A major spring storm system will create dangerous blizzard conditions across the Northern Plains, while setting the stage for severe weather in the Central Plains. The heaviest snow looks to fall across central South Dakota into western Minnesota. Up to 2 FEET of snow will be possible in these areas. Travel will become nearly impossible tonight into tomorrow as winds gust near 50-60 mph. 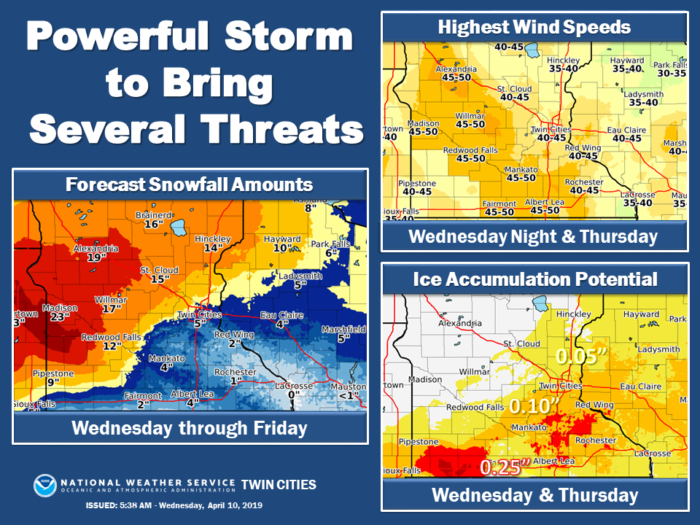 The Twin Cities will also be impacted by this system. 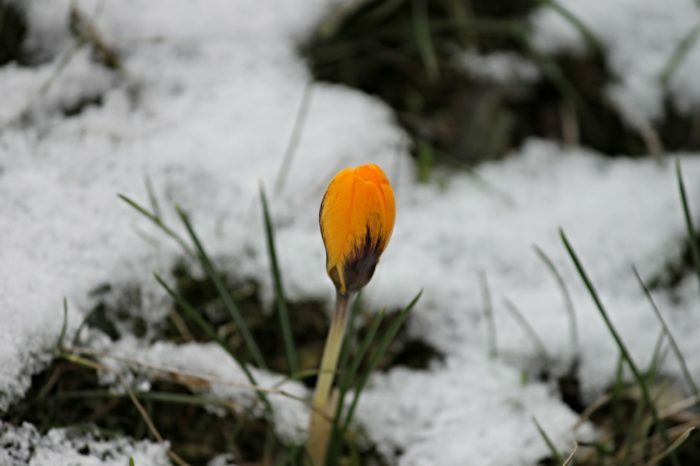 This will be the second year in a row that Minnesota has had a significant winter storm in mid April. Southeastern Minnesota is in a zone that will likely see a wintry mix of precipitation which could lead to dangerous icing conditions. Broken tree limbs and power outages will be possible if freezing rain lasts for an extended period tonight. Snow is then expected to fall overnight. Farther south, in the Central Plains, this storm system will set the stage for severe weather. 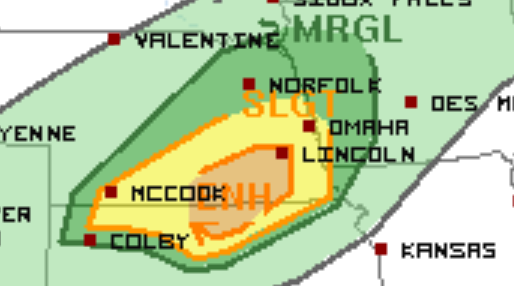 The SPC has issued an Enhanced Risk for parts of Nebraska and Kansas. This includes Lincoln and Hastings, NE. Storms are expected to develop this afternoon and evening. Large hail and damaging wind gusts are the primary threats. As this system moves east, so will the threat for severe weather. 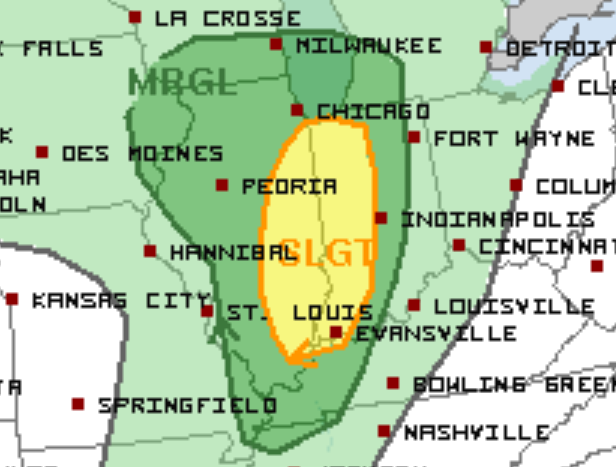 Tomorrow, a Slight Risk is in place from Lake Michigan to far northwestern Kentucky. This includes Evansville and Gary, IN and Champaign, IL. Damaging wind gusts will be the primary threat with storms on Thursday.